The Wrath DVD review. Formally known as Trash Fire. Directed by Richard Bates Jr. Distribution by Orion Pictures US, Kaleidoscope Home Entertainment UK. Certificate 15, running time 90 minutes. 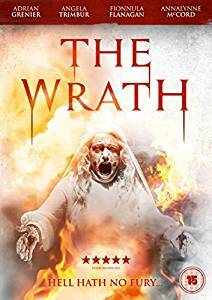 The Wrath 2017 released Monday 26th June, but once again this was not the original title as in the USA it is known as Trash Fire. With once again British distributors taking licence and changing the name, even the cover for a more catchy title or DVD cover. This very dark horror comedy as it is marketed in the US from director Richard Bates Jr, who's previous effort the 2012 film Excision, is a cross between Meet The Parents and Psycho, about an unlikable young couple, Owen (Adrian Grenier) and Isabel (Angela Trimbur) only staying together for a sake of a pregnancy. Only Owen agreeing to return home so Isabel can meet his family, or otherwise his relationship will implode. 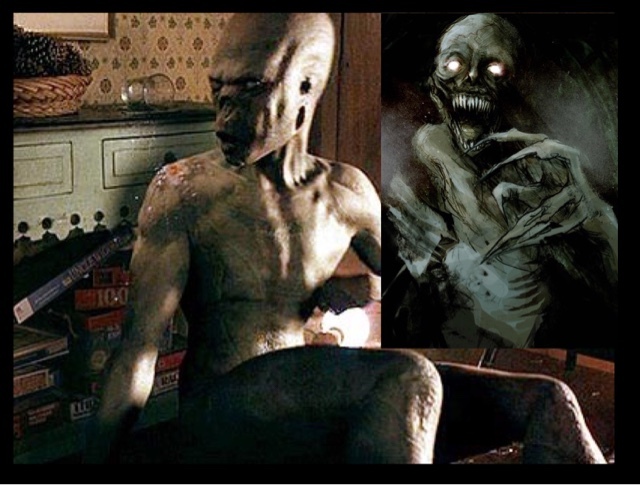 With a return home to face some demons in the shape of his dysfunctional family, an over bearing religious grandmother and his sister who was badly burned in a fire years before, the fire which may have been started by him, claiming the lives of his parents, leaving the Grandmother to raise them. Can these two unlikable lovers survive the return home, with a religious grandmother played wonderfully menacing by Irish actress Fionnula Flanagan, who has taken an instant dislike to Isobel. Although not a horror movie, it is a very unpleasant drama, that is extremely unnerving, and Violet the grandmother is probably one of the most horrible characters to ever Grace our screens. 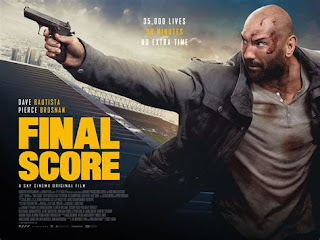 A very distressing film, that really is a hard watch, and only for more adult viewers.